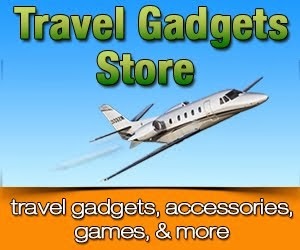 Below is a list of gifts for travelers to help you find the best travel presents for the world traveler in your life. 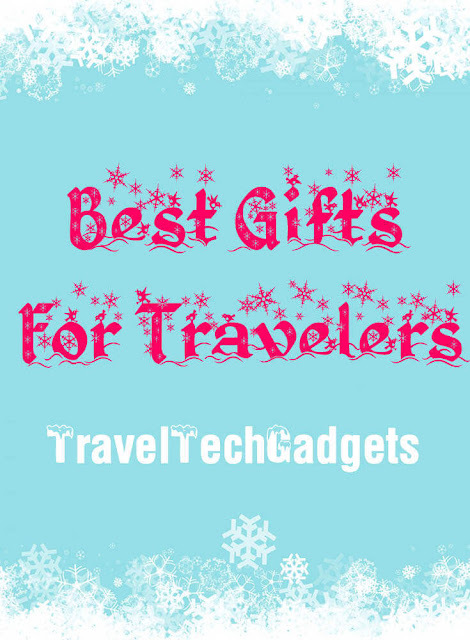 All these useful travel tech gifts help travelers pack better and lighter. 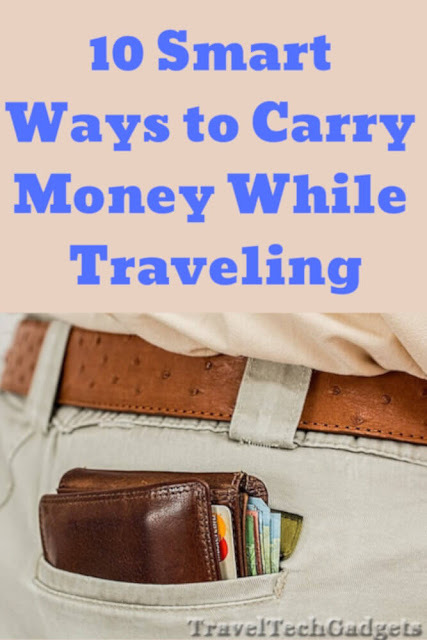 Maybe you’re buying for someone who packs carry-on only or perhaps you’d like to encourage your family and friends to take a little less on their next trip. These great gifts for travelers are things we use and love ourselves or have been recommended by other travelers like us. 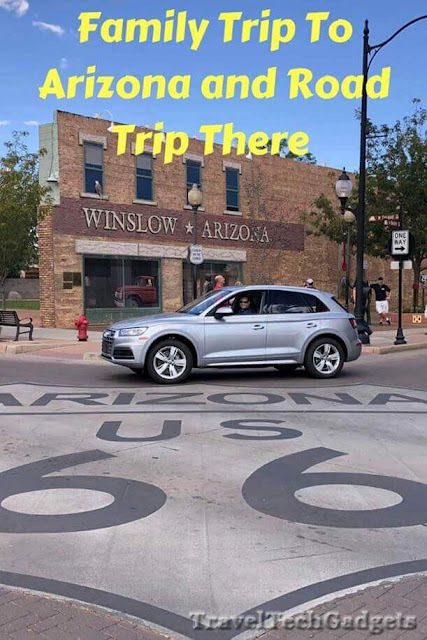 Throughout the year we take many short trips and a couple of longer family trips. One of the longer trips is usually a beach vacation the other is a national travel for about a week. This way we get diversity in our travels and have some fun experiences beyond just the beach. Amazon just announced their newest Kindle, the upgraded Paperwhite. It has even better features for travel and bringing your reading entertainment in one compact and lighter device.